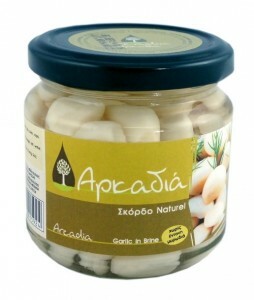 Garlic which has been specially treated and does not have the strong smell of garlic. 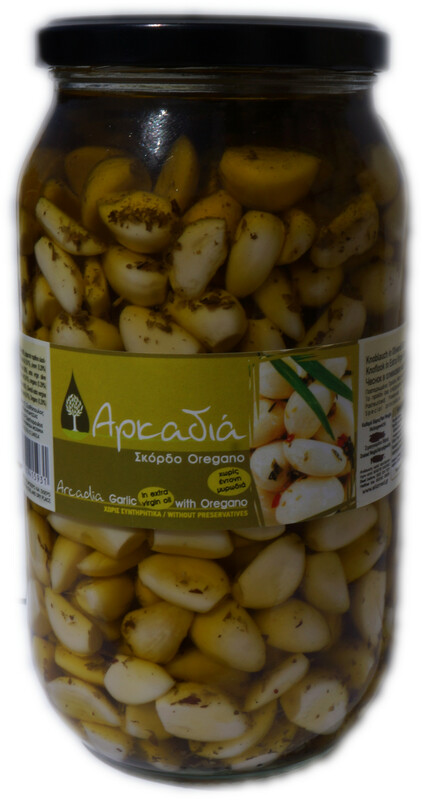 It is a product suitable for cooking and for those who need to eat garlic for health reasons, but without the smell of garlic on the breath. Garlic in brine 3%, a natural product having all the beneficial properties of garlic, without the unpleasant odour and taste. 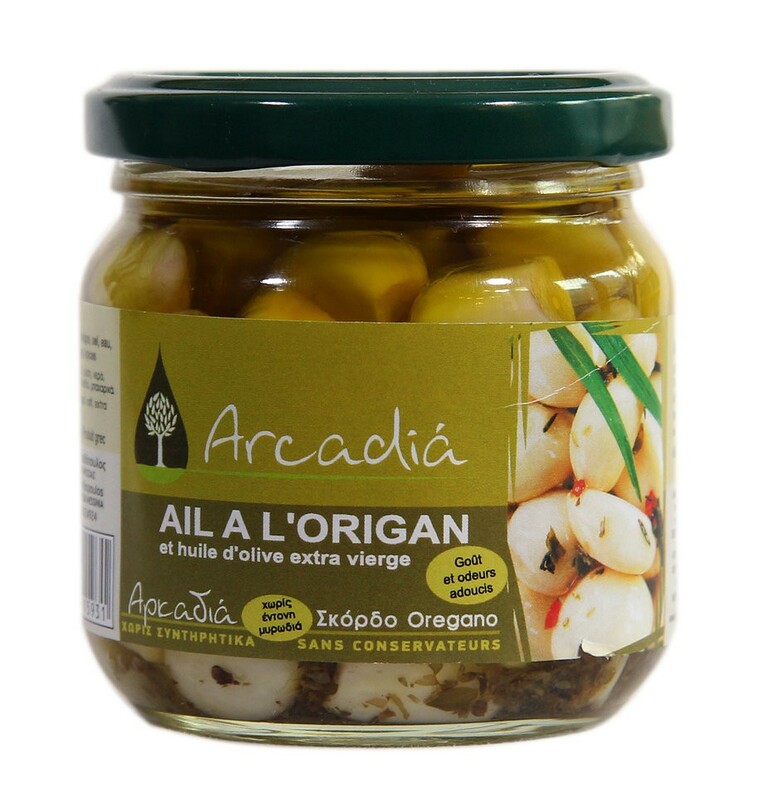 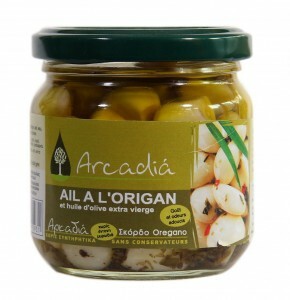 Garlic “Oregano” in extra virgin olive oil with oregano.